I work nine hours a day, five times a week. And considering that I live ten kilometers away from our office, I have to commute every single day going to the office and going back home. 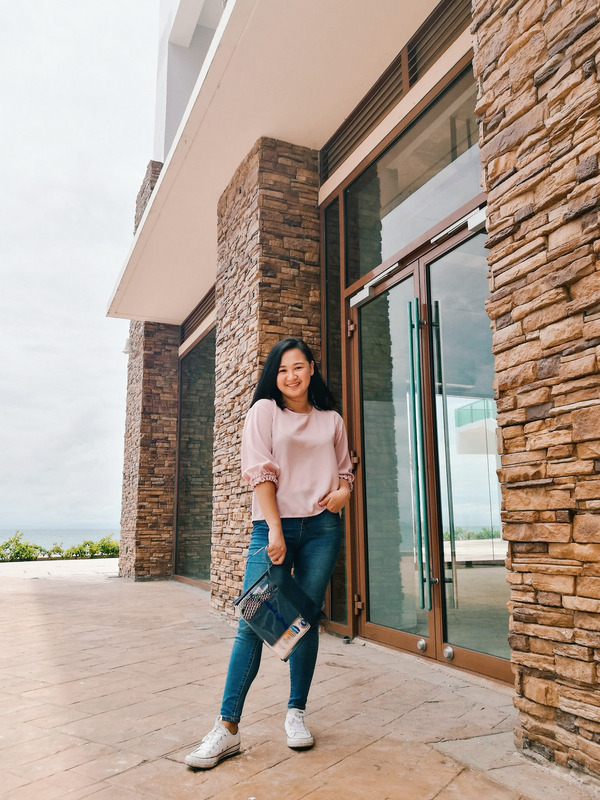 In fact, I have been commuting all my life—from running errands, to attending events, and even traveling. And with today's busy urban settings, there's no denying that these activities constantly expose me not just to the sun's damaging UV rays, but to pollution as well. 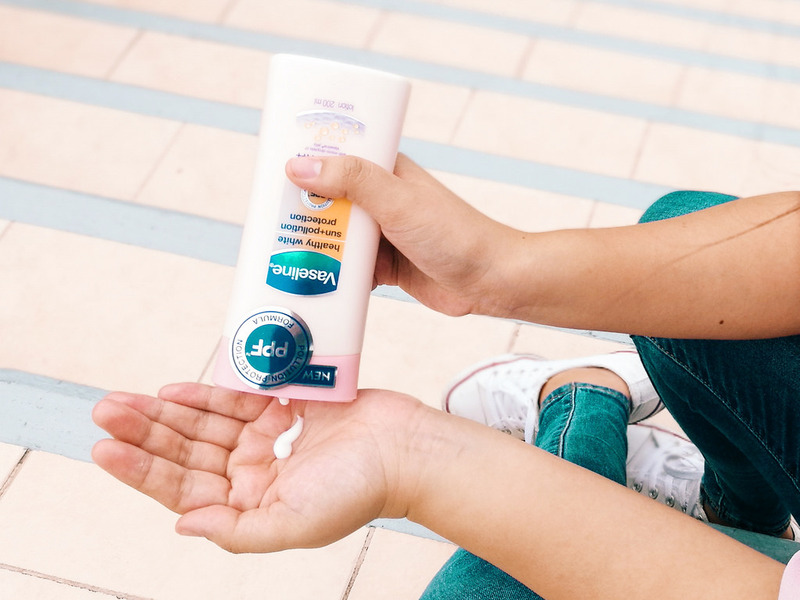 It was only two years ago when I took SPF seriously and while it protects me from the harmful rays of the sun, I'm still vulnerable to pollutants that can damage my skin's natural moisture barrier. Good thing Vaseline now offers advanced protection against the damaging effects of these environmental aggressors. And this is the product that every modern Filipina, like me, needs and definitely must have. I can still remember when Sheen introduced me to Vaseline because he bragged that it was the only brand of lotion that he trusts. So when he saw me using the Vaseline Healthy White SPF 24 PA++ Lotion, he joked, "Sunod-sunod man ka uy." To translate, he said that I'm nothing, but a second-rate trying hard copycat. LOL. That's not really the direct translation but you get the idea. Hahaha! Anyway, that was already two years ago when I started using Vaseline and I never switched. As I mentioned earlier, Vaseline has released a new product that is very timely and perfect for every woman braving the heat of the sun and the streets of the polluted metro. 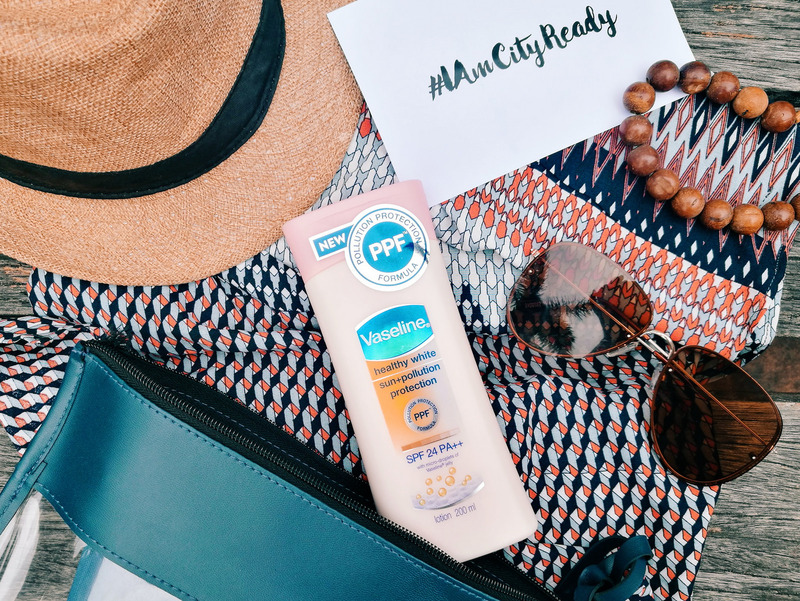 The new Vaseline Healthy White Sun + Pollution Protection has SPF 24 PA++ that protects our skin from the sun's harmful UVA and UVB rays and PPF or Pollution Protection Formula that protects our skin against pollution and urban aggressors by neutralizing and blocking pollution. Its formula has key ingredients which address both benefits of pollution protection that help improve barrier properties of the skin. Glycerin - Providing moisturization crucial for barrier health. Stearic acid - A building block within the stratum corneum, stearic acid is crucial for healthy skin as it is a key component in the extracellular space. Niacinamide - important for maintaining fair skin by inhibiting the transfer of melanin to the keratinocytes. Petroleum Jelly - plays an important role as an occlusive which not only traps moisture within the skin but also can act as a protective barrier, blocking particular matter from direct contact with the skin. Vitamin E - A fat-soluble antioxidant. Although my original Healthy White lotion has not been emptied yet, I have been using the new variant ever since I had it and like the former variant, I love that it has a lightweight and non-sticky formula that really moisturizes, protects, and nourishes my skin all day. 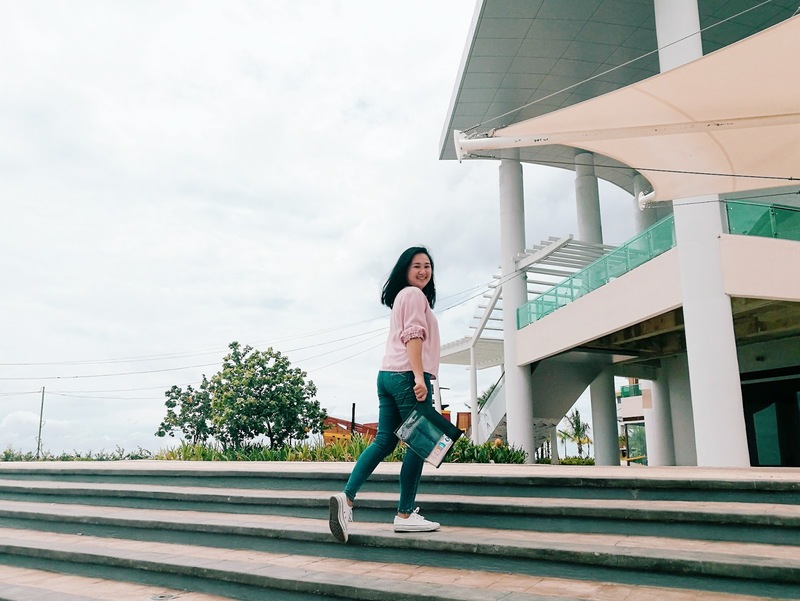 It's definitely the perfect go-to product for any city-dwelling Filipina who are always on the go and wants to achieve healthy and city-ready skin at the same time. 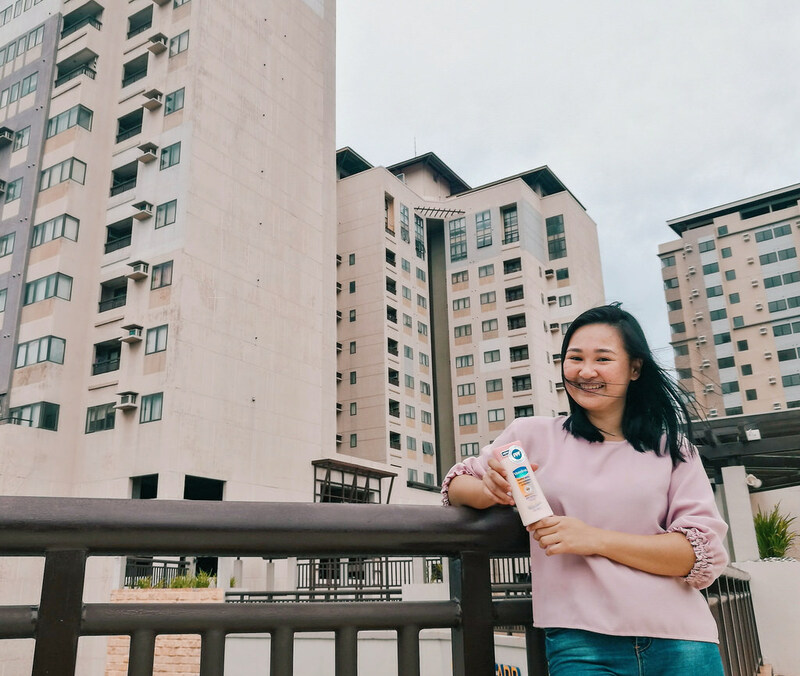 The New Vaseline Healthy White Sun + Pollution Protection is now available in all leading supermarkets, drugstores, and department stores nationwide with the following pack sizes and SRPs: 100mL - Php 116.00; 200mL - Php 200.00; 350mL - Php 315.00. I always love non-sticky lotion! Might give this a go. I'm trying to remember if I tried Vaseline lotions before but I can't remember haha. Go, Toni! Maganda talaga lotions ng Vaseline! Vaseline lotions are my parents favorite. Permi lang jud na mangayo akong mama ug paapil padala sa package kay ako kuno papa kusog mogamit hahaha. I always love vaseline lotions. It's been a while since I last tried lotions in general. I got tired of the sticky feeling it left after I apply so I tried aloe vera as an alternative. But this looks promising and really affordable! Btw, you have great photos. Awww, I've thought of using aloe vera din pero parang medyo expensive sya kasi considering that I reapply lotion (with SPF) when I'm out. haha. Anyway, thank you!! !